My wife and I recently ﬂew with two friends to Goa. 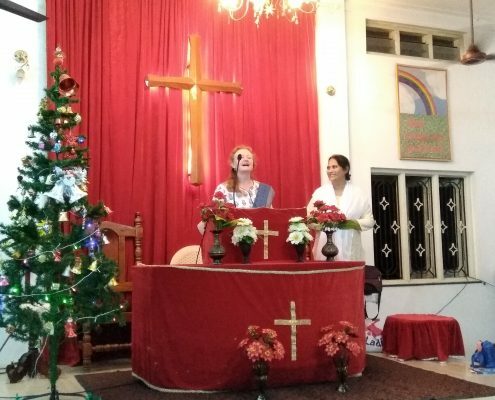 Not for a relaxing beach holiday, like most folk who visit Goa, but to visit a dear brother who is pastoring a young Pentecostal church. He had asked if we could help with some solid Bible teaching. Sunday morning in El Raval one of Barcelona’s multi-ethnic neighbourhoods. We made our way through the narrow backstreets to the Gurdwara. 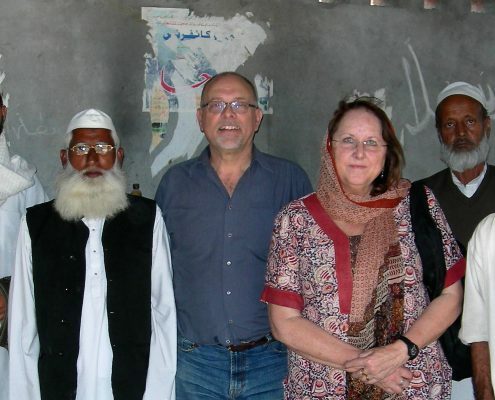 Thomas Hieber writes about a 10 day research trip into South Asians in Spain. 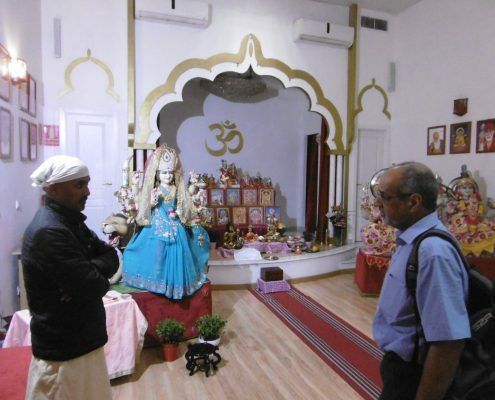 https://southasianconcern.org/wp-content/uploads/2019/02/Photo-A-Visiting-Hindu-Mandir-Valencia.jpg 1536 2048 South Asian Concern https://southasianconcern.org/wp-content/uploads/2015/11/southasianconcern-logo-transparent.png South Asian Concern2019-02-25 16:24:062019-02-25 16:27:51Vamos España! 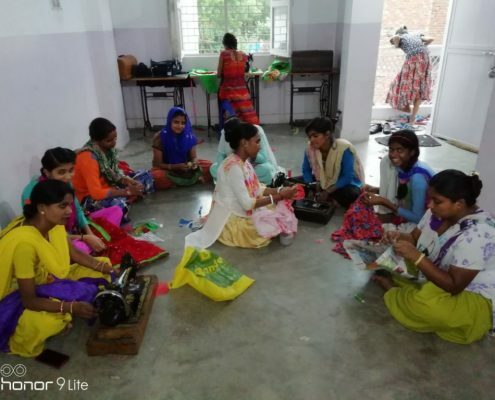 Christianity is the fastest growing religion in Nepal and the School of Biblical Teaching is empowering lay leaders and pastors to spread the Gospel. 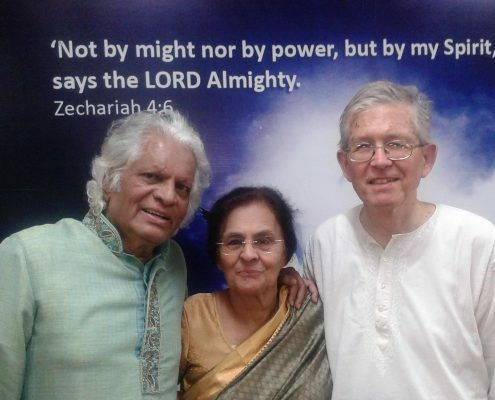 Ken Gnanakan and Robin Thompson celebrate 40 years of the ACTS Institute, an innovative training programme for bi-vocational missionaries in Bangalore. Sanjay Mahtani considers what Pakistan will look like 2050. 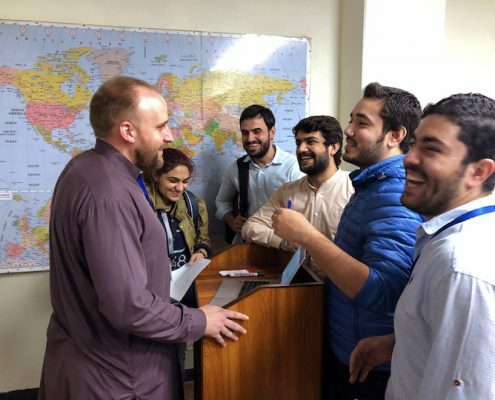 He argues that Pakistan is at a crossroads, and the Pakistani church is responding to this historic opportunity to influence its future. 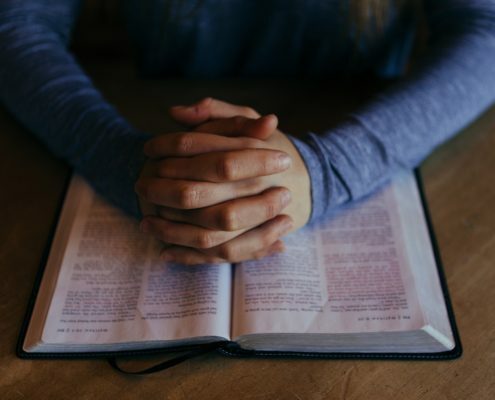 Founded in 1864 by a US Presbyterian missionary, Forman Christian College offers a liberal arts education that prepares students not just in their area of study but for citizenship and life. 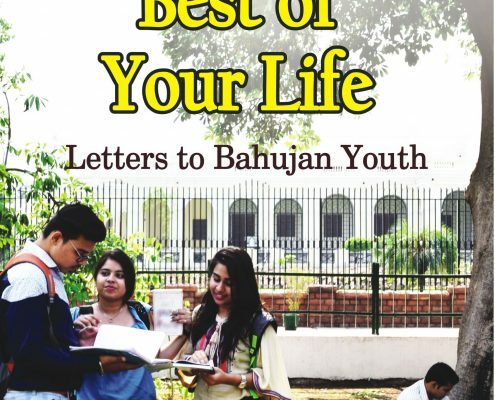 Reading Make the Best of Your Life: Letters to Bahujan Youth is like taking a peek into an ongoing correspondence between an Uncle with his younger relatives - relational, warm, and packed with very practical advice. 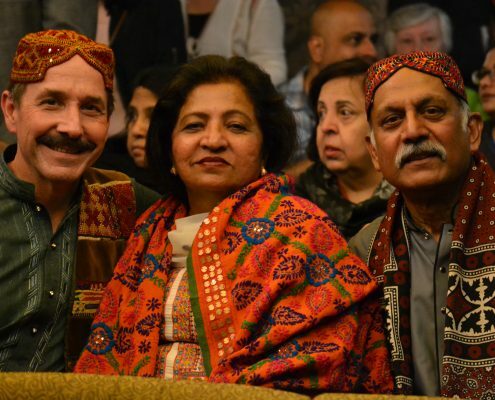 Paul and Su reflect on 25 years as part of the SAC family and ‘doing things differently”. 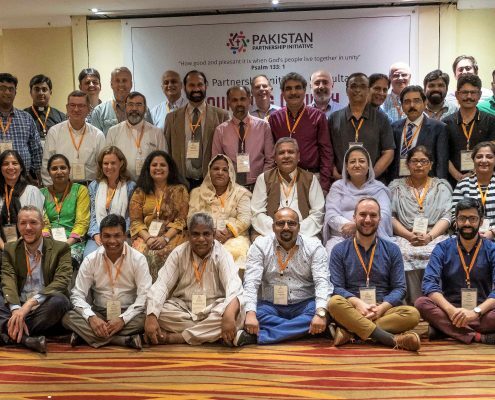 The heart of the International Sindhi Partnership Consultation is to pray for God’s Kingdom to grow amongst Sindhis across the world, and to work out what we can do to encourage it. 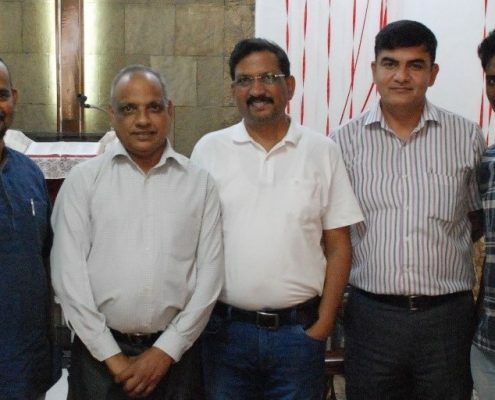 Our 5:17 Spring Day of Prayer at St John’s Church, Southall was attended by 55 people who ranged in age from their early 20s to their late 80s including some first timers interested to go to South Asia. Every other Saturday we run a booktable on the main high street in Tooting, South London. Conversations are easier than you would think. 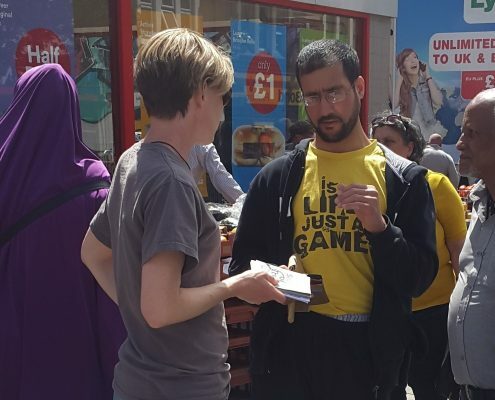 People ask who we are and why we’re there – we tell them we’re from a local church and ask if they know why Jesus is such good news. 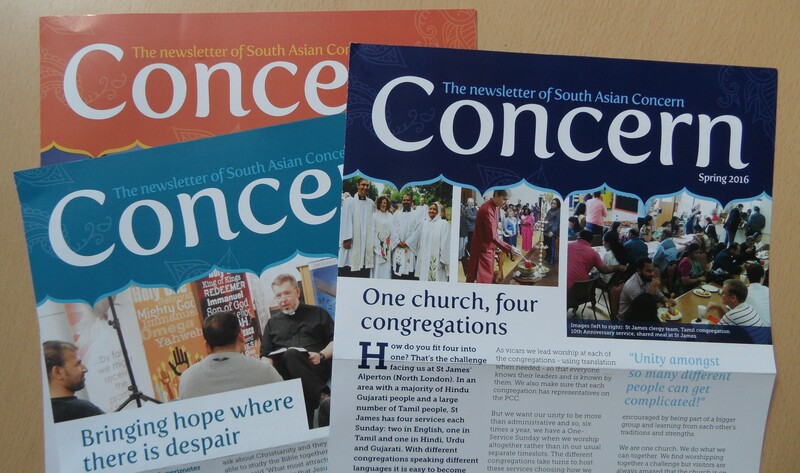 https://southasianconcern.org/wp-content/uploads/2018/03/Photo-7-Chatting-to-people-Copy-1.jpg 1487 1474 South Asian Concern https://southasianconcern.org/wp-content/uploads/2015/11/southasianconcern-logo-transparent.png South Asian Concern2018-03-29 15:29:422019-03-29 01:36:55Let's talk about Jesus! 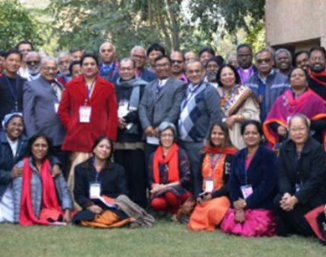 Nearly 50 senior leaders attended the UCPI National Leaders Consultation in January 2018. We met to hear an update on the movement and plan for the future. 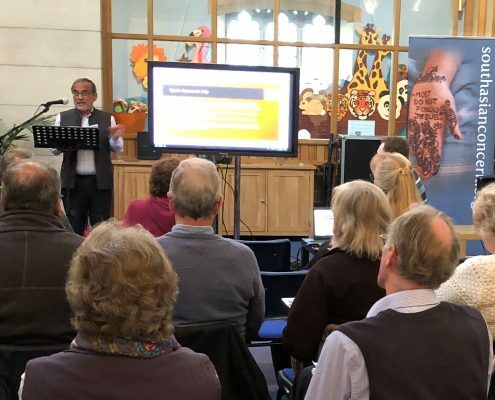 The SAC Trustees have announced that, from spring 2018, we will be entrusting our UK training and equipping ministry to Interserve GBI as part of a strategic collaboration.